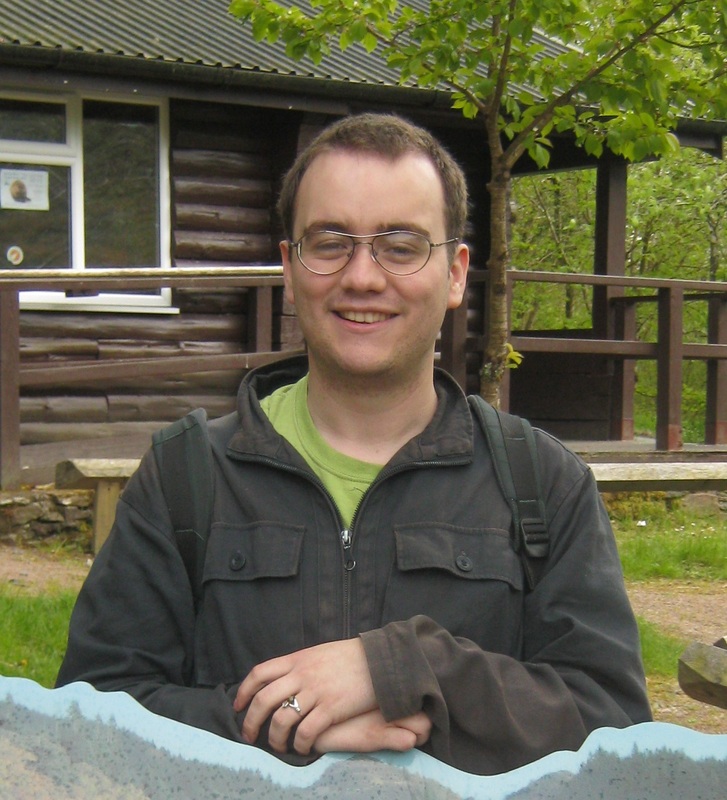 Dramatic Writing course online. Write drama like a professional! There are many different types of writing – short stories, poems, novels, screen plays etc. Dramatic writing can fall into all of these. A short story usually takes place over a shorter period of time. It is often set in just one setting/scene, and the characters may be shown with broader strokes – there is not as much time to analyse characters as there is with novel writing. 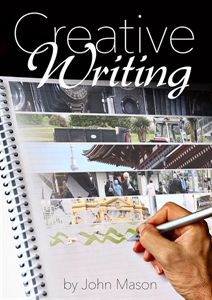 Creative Writing eBook course online. Creative writing can be applied not only to articles and books; but in everything we write, from marketing material to social media. Writing that is creative will usually be more interesting, communicative and effective. This book explores not only how to be more creative with your writing, but also expands your perspective on how and where to use it. It is difficult to offer an absolute definition of creative writing. Perhaps even to attempt to do so would be somewhat paradoxical. A broad definition of creative writing would be something along the lines of “an open and imaginative form of writing in which the author freely expresses their unique thoughts and feelings. It is the focus on authenticity, imagination, and expression which separates creative writing form other forms.